For iPhone 8 Plus 8plus Rear Back Camera Module Lens flex cable repair parts For iPhone 8p 8 plus 5.5 inch Main Big camera, one is F2.8 telephoto lens, one is F2.2 wide Angle lens, For iPhone 7 plus 5.5inch Back dual Rear Main Camera Module With Flex Cable from Priorparts factory ,Here are our big promotion with 360 days guarantee .If your For iPhone 7 plus Back Rear Main Camera is broken, scratched , damaged, faulty, unusable ,Buy from our factory is the best choice . 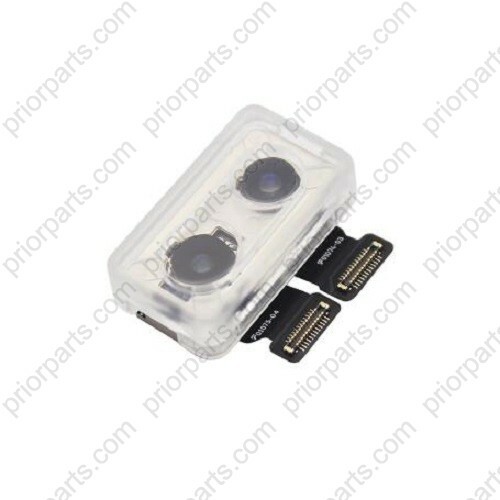 1.For iPhone 8 Plus 8plus Rear Back Camera Module Lens flex cable 5.5'' Main camera is 100% perfect fit your for iPhone 8 Plus 5.5 inch.You can get a wholesale price from prior factory. 1 pcs sample order is also accepted. 2. For iPhone 8 Plus used dual 12-megapixel rear back cameras, one is F2.2 telephoto lens, one is F2.8 wide Angle lens .When you open your back camera, if it is full black or can't take photos,this is the part you need to replace. 3. 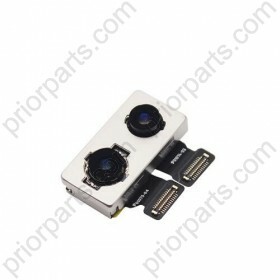 Here are our big promotio with 360 days guarantee for it, and All For iPhone 8 plus 5.5'' Dual Back Rear Main Camera Module With Flex Cable should test carefully before shipping to ensure the best quality. 4. We can supply good service and solve problem for you, if there is any quality problem or technology question, We are more profession than trade company in technology, Also you can avails trade company earn profit in the middle. 5. Packing: We pack every Dual Rear Camera With Flex Cable For iPhone 8 Plus 5.5'' Back Camera by anti static bag and bubble bag together, it is very safe to avoid collision in the shipping way and ensure the best quality. 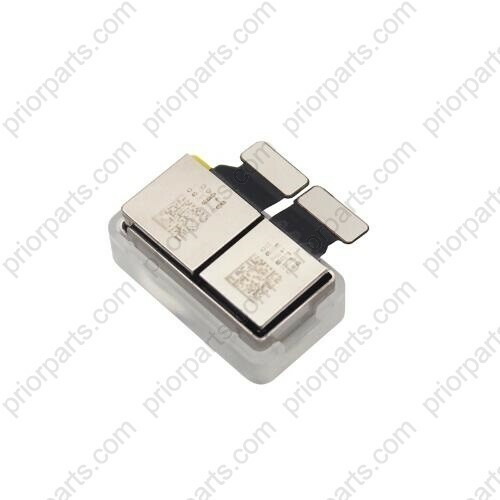 1.It is not an easy job for someone who has no cellphone skills,so please ask local shop for help.